Movers must follow the regulations from The New Jersey Division of Consumer Affairs in order to be licensed. These rules protect consumers from the unlicensed and unethical companies that try to operate in NJ. 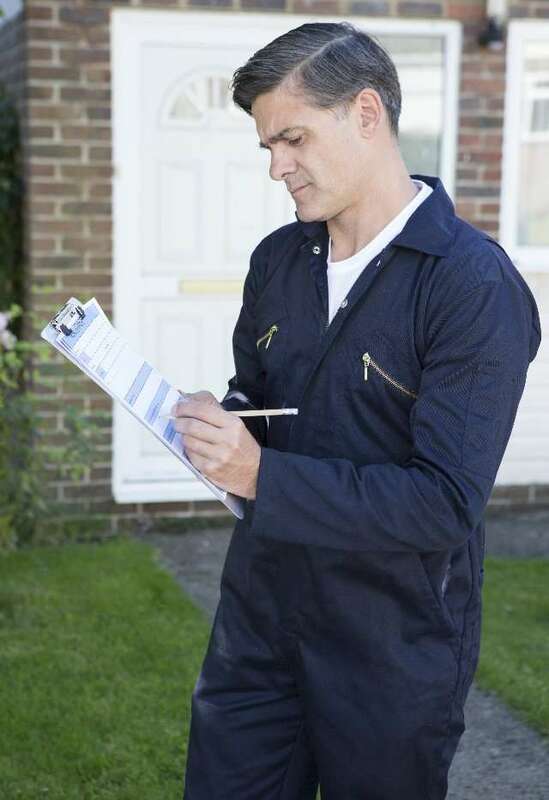 Some of the rules required include in person site surveys in order to provide you with a written estimate. Ball-park estimates provided over the phone or via the internet can be inaccurate. It is important for the mover to see all items to be moved in every room, view any stairs and loading areas and discuss access at the destination in order to prepare an accurate estimate. Movers base their costs on hourly or weight rates in their tariff, plus packing and other extra charges for handling large items like a piano. Show the estimator what items you intend to pack and what you expect the mover to pack. He/she will ask questions about your new home such as flights of stairs, long or steep walkways, restricted truck parking or low trees. Movers may offer you a binding estimate for a direct move, but that price could change if additional services are needed or delays occur on moving day. A non-binding estimate based on time and material charges may be more practical if you are undecided as to how much packing you need or other questions regarding your move. Consumers usually underestimate the amount of work that goes into packing and moving, so inform your mover if you think you may need more help. Choosing a mover with the lowest estimate often times is not the best value. Estimating is an inexact science with many variables. Choose a mover by their reputation. Different rules apply when you cross state lines. The mover must have a current MC number issued by the Federal Motor Carrier Safety Administration. Movers located with-in 50 miles of your home are required to come to your home to give you a written estimate. We advise against using a mover that does not actually view all items to be moved and packed, especially if they are not coming from your local area, since last minute issues could leave you without a mover. We advise consumers to avoid brokers since they do not own trucks and will not be your mover or responsible for delays or damages. They take a commission, usually the deposit money, then give your job to a mover. An email or text message is not an estimate. An estimate must have the mover’s name, address and license number, as well as required advisories; check the name, license number and actual address on the estimate. Many movers are authorized agents for a major Van Lines, which are a system of licensed local movers under contract to represent each Van Lines throughout the world. Movers base Interstate estimates on mileage and weight or cubic feet, at the rates listed in their tariff, plus additional services, less discount. The actual weight of your move will be the same with any mover, but cubic feet may be different with each mover. Choosing a mover with the lowest estimate does not guarantee the lowest final cost, or the best service. Large discounts may affect the quality and delivery dates of your move since the movers are usually paid by percentage. International moving, means you are moving out of the contiguous 48 states, to Alaska, Hawaii or to another country. Moving costs are based on actual cubic feet subject to minimum density rates, and your goods will be shipped in special containers. Since these types of moves must be prepaid before they leave the USA, be sure the overseas mover is registered with the Federal Maritime Commission (FMC) as either an Ocean Freight Forwarder (OFF) or a Non-Vessel-Operating Common Carrier (NVOCC). Be aware there is no insurance offered for international moving unless you request insurance. For additional protection, be sure the mover you use is listed with the “International Association of Movers” (IAM). Regardless of where you are moving to, choosing a reputable licensed mover is essential to help you get through many typical problems.